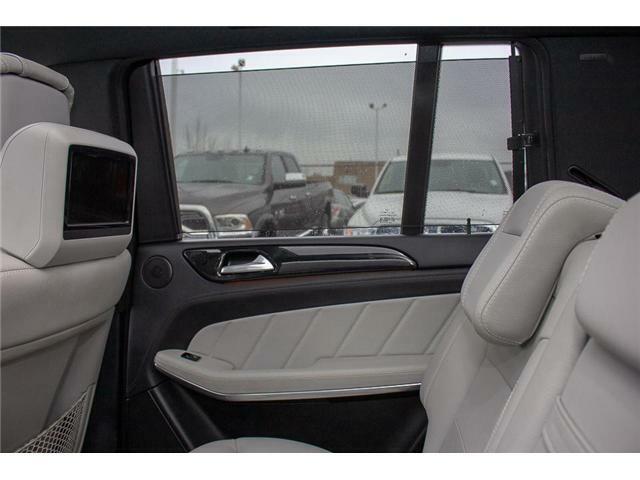 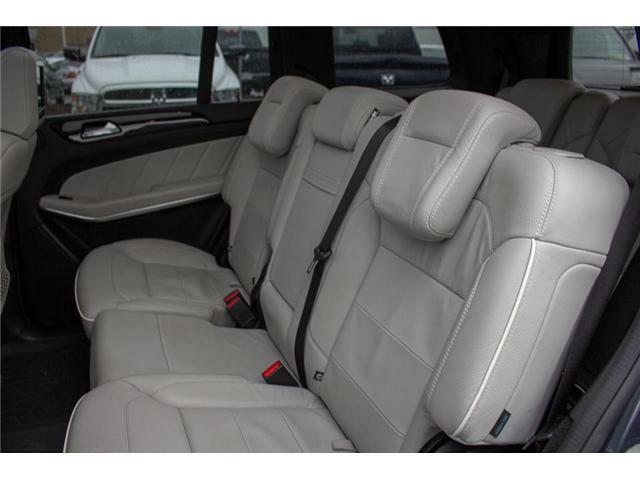 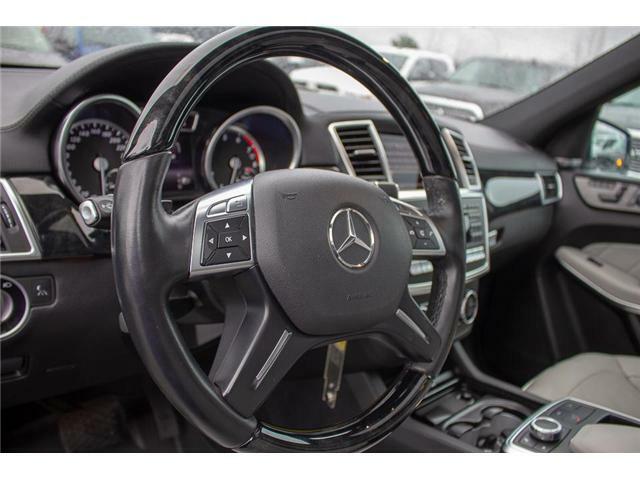 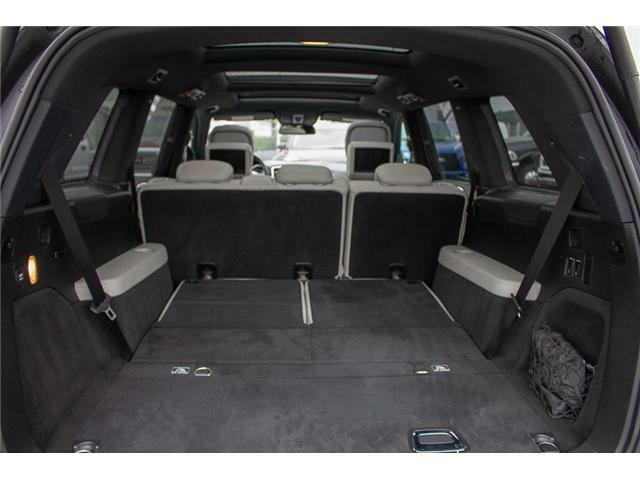 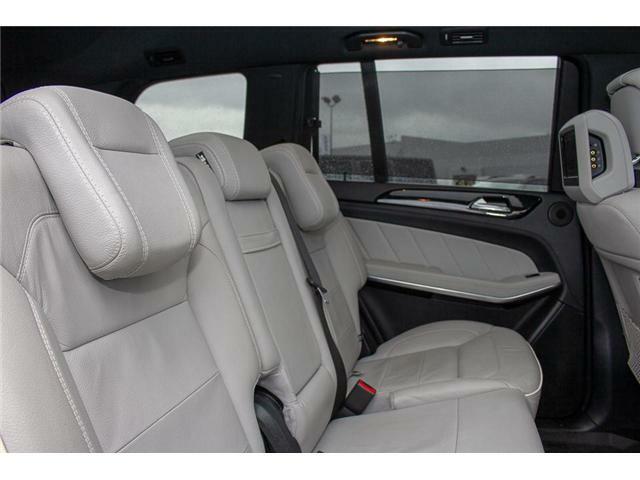 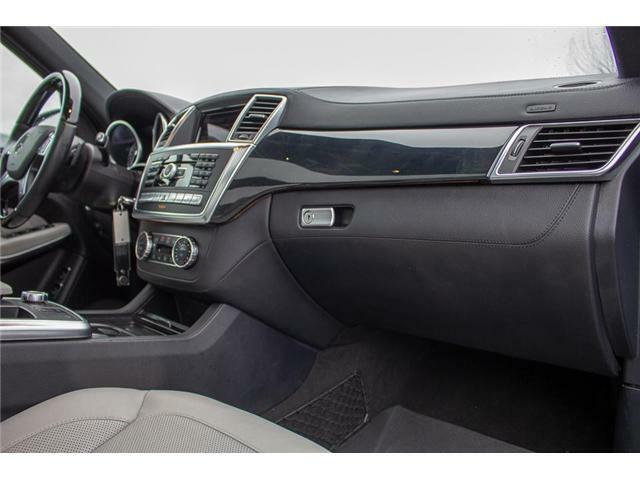 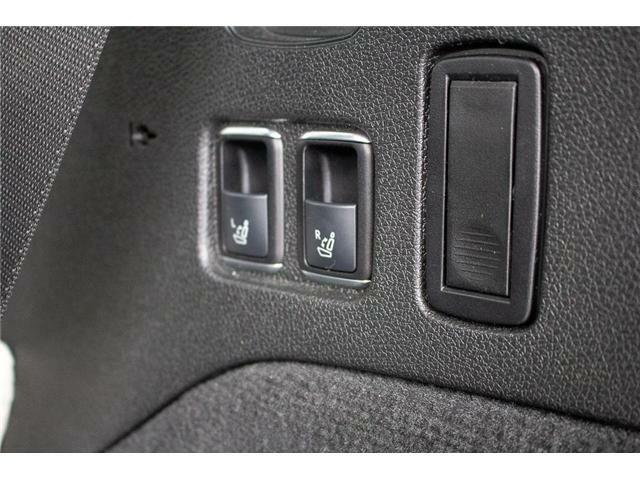 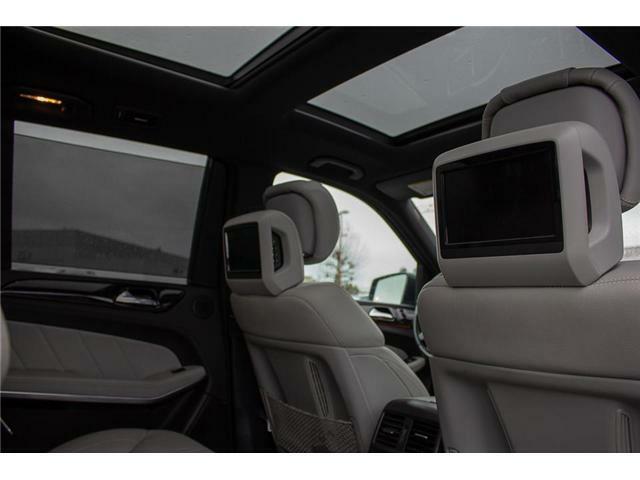 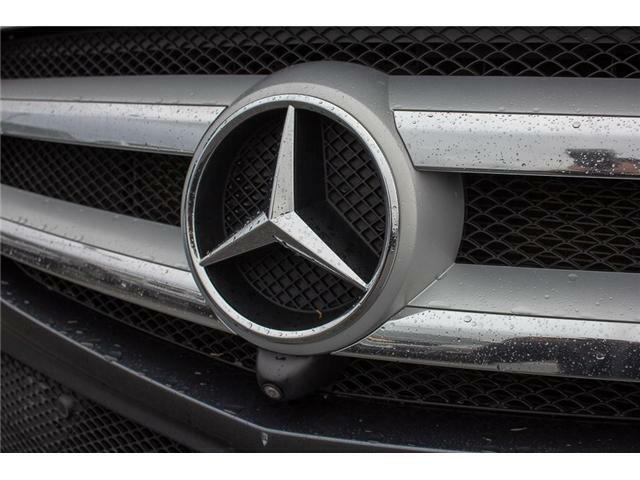 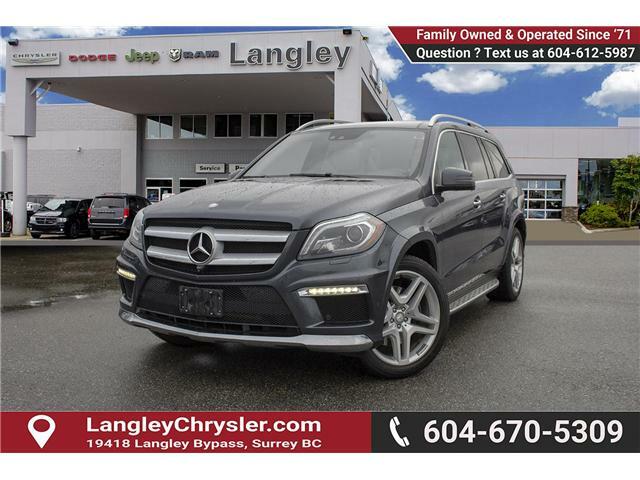 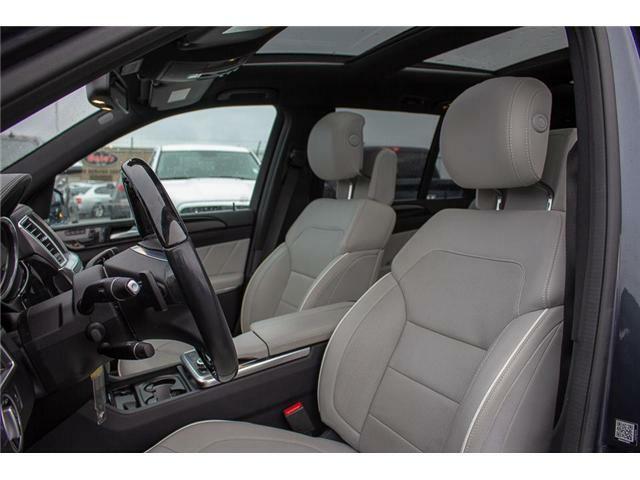 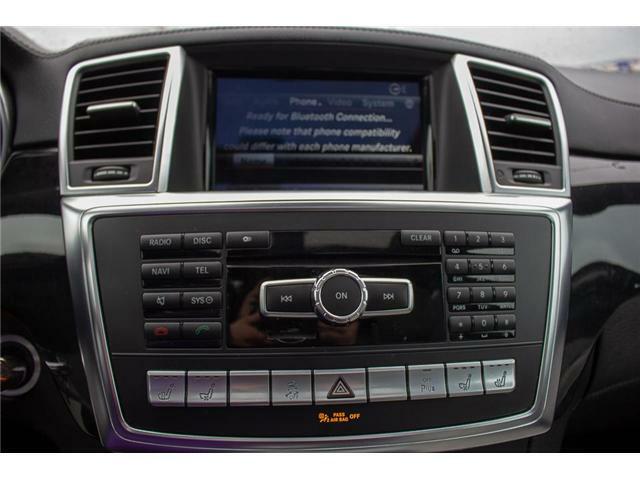 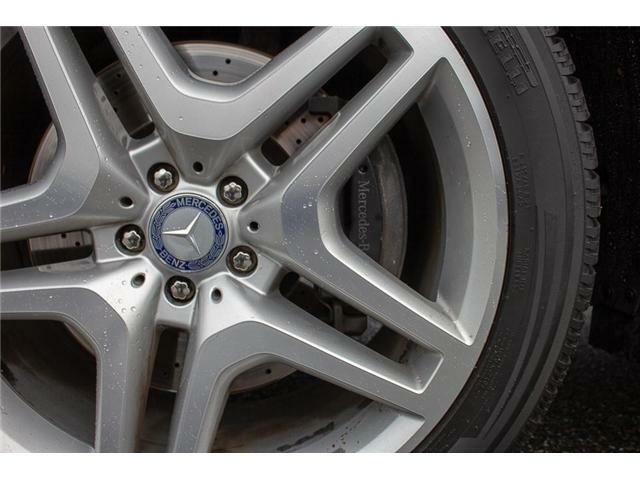 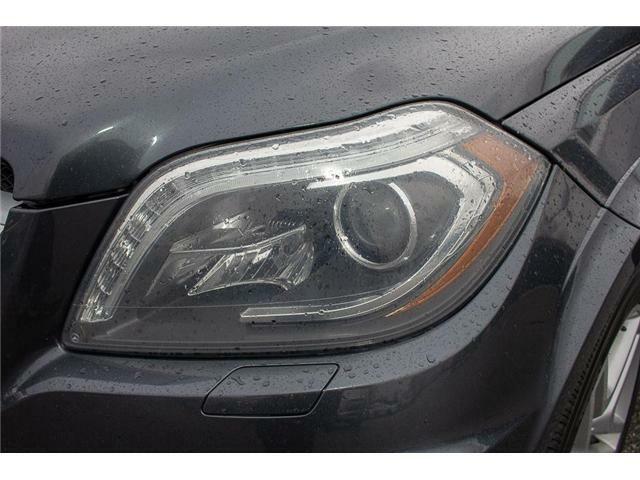 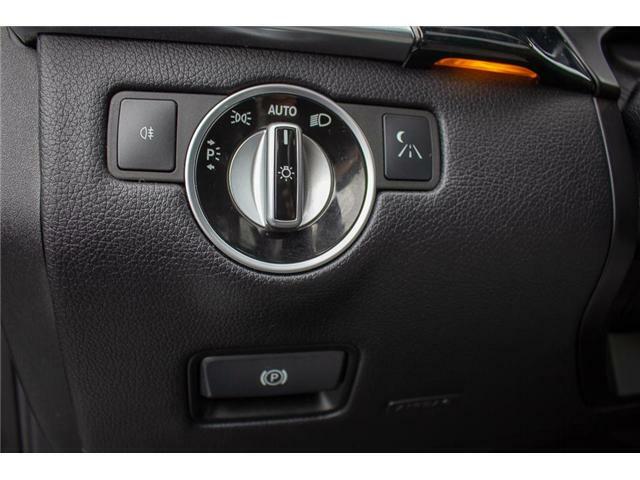 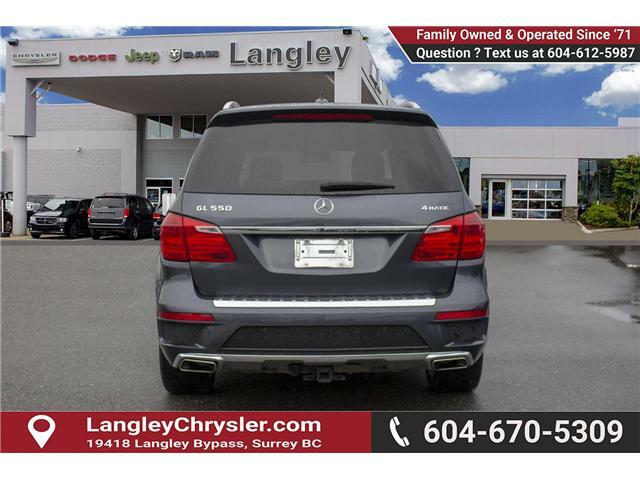 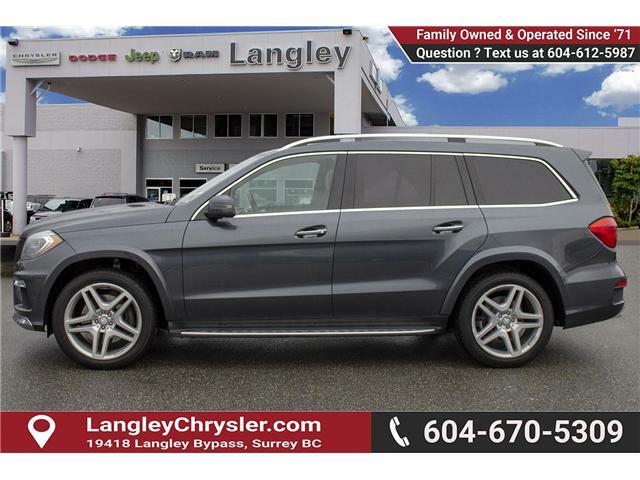 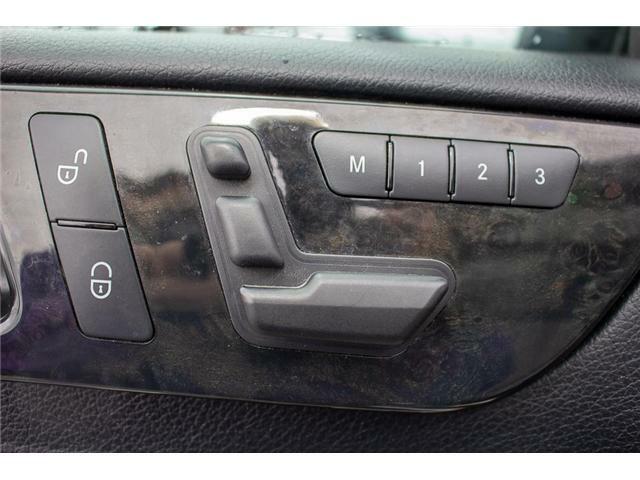 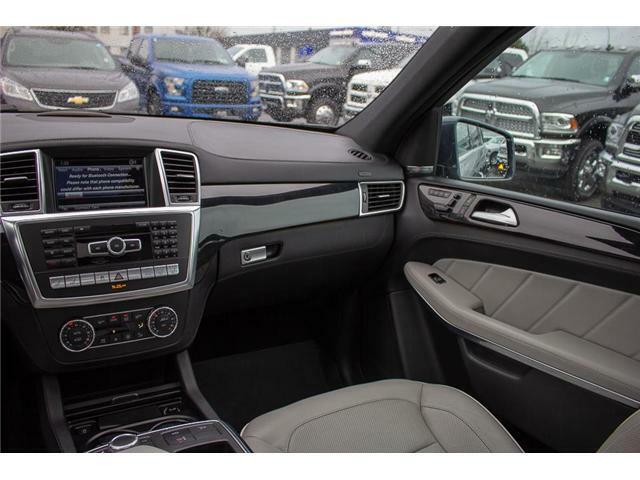 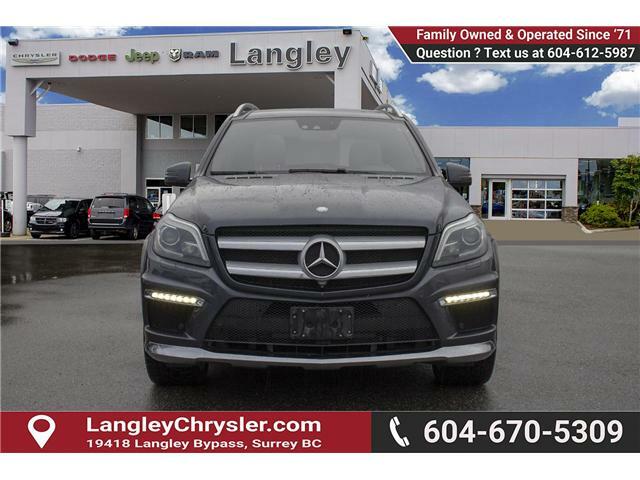 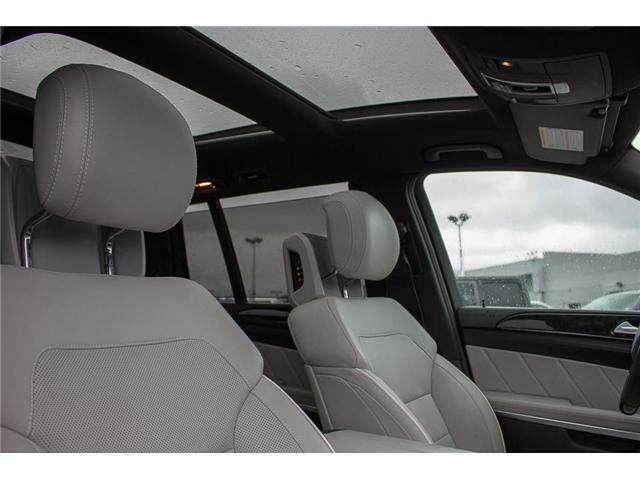 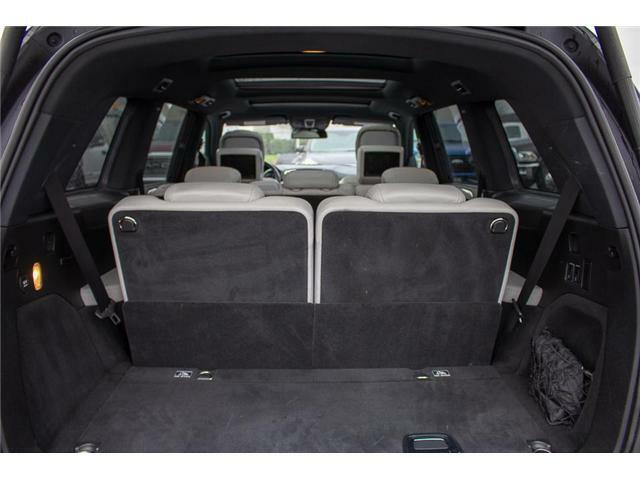 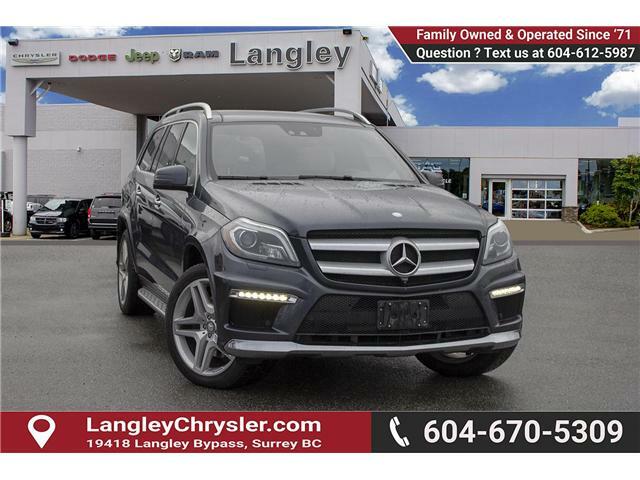 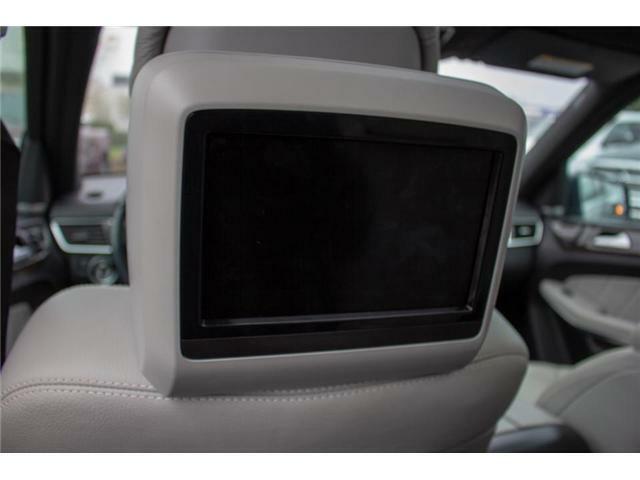 The 2014 Mercedes-Benz GL may be an expensive way to haul the family around, but it has excellent driving manners and some very sophisticated safety technology, too. 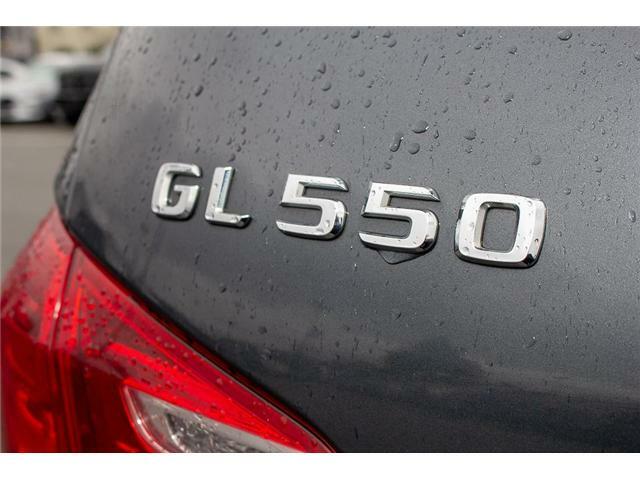 The GL wears a mix of soft curves and long angles, giving it the attractive qualities of a crossover, but with a gloss that's decidedly rugged-looking.This SUV has 135345 kms. 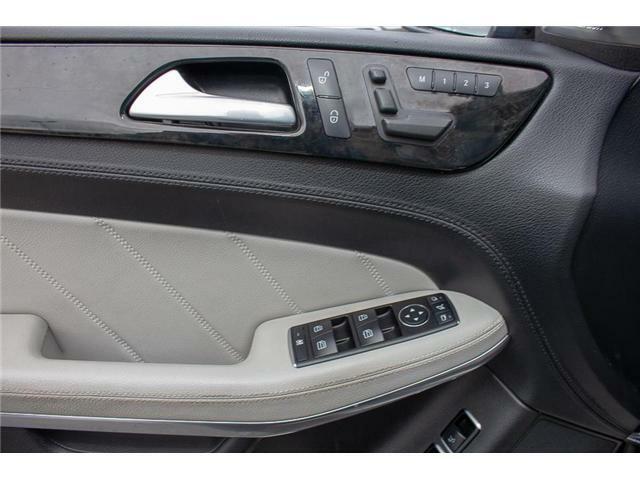 It's gray in colour and is completely accident free based on the CARFAX Report. 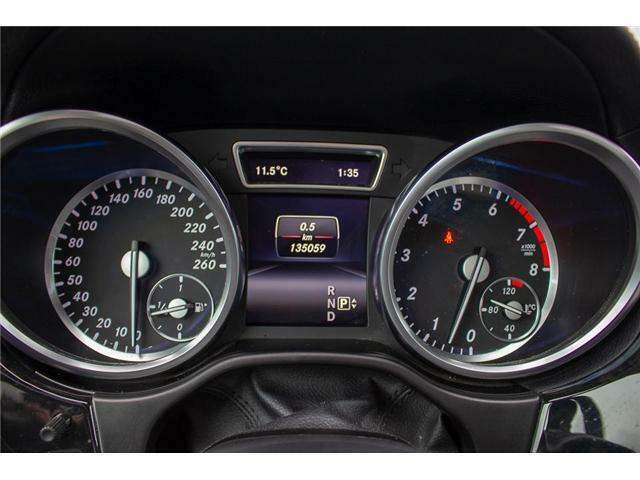 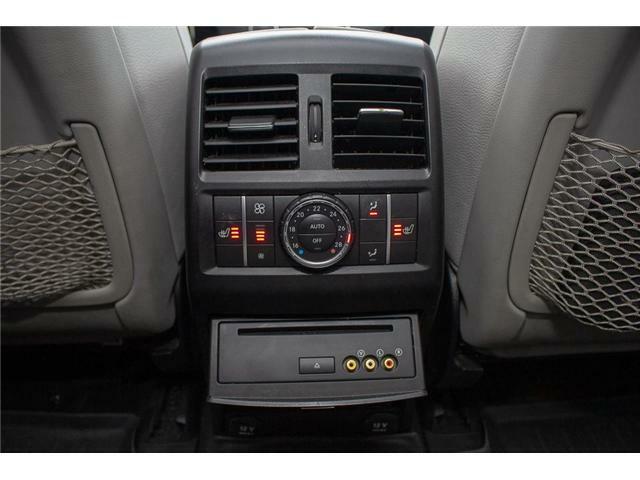 It has an automatic transmission and is powered by a 4.7L V8 32V GDI DOHC Twin Turbo engine.